Author: Laleh Bakhtiar Publisher: Kazi Year: 1993 Pages: 160 Printed: USA ISBN: 1-56744-429-6 Binding: Soft Cover Book Condition: New Weight: 295gr. Description: God’s Will Be Done Volume I. The traditional personality paradigm, known as spiritual chivalry, arises out of observation of human nature and confirmation of the Quran and Sunnah. It is based on a threefold division of the self which is represented by a circle divided into nine equal points to show balanced, over, or under-development. The Islamic tradition measures the effect of the self in ethics. 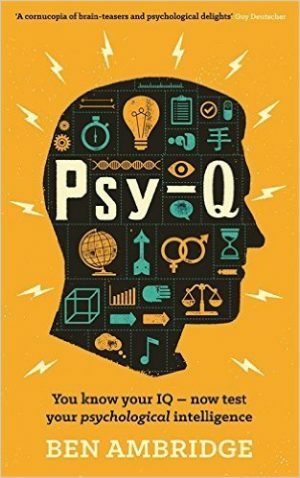 Thus the author calls traditional psychology psychoethics and asserts modern psychology cannot afford to ignore this paradigm of the self, its development and learning theory.